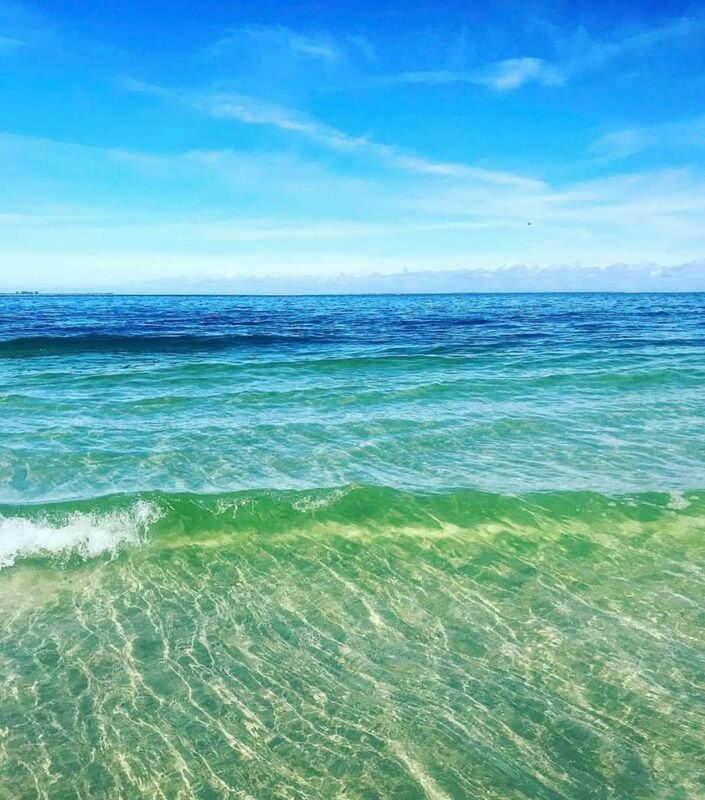 Guests of Dans Florida Condos have waited a while, but we can now officially announce that Anna Maria Island, FL is now clear of Red Tide! 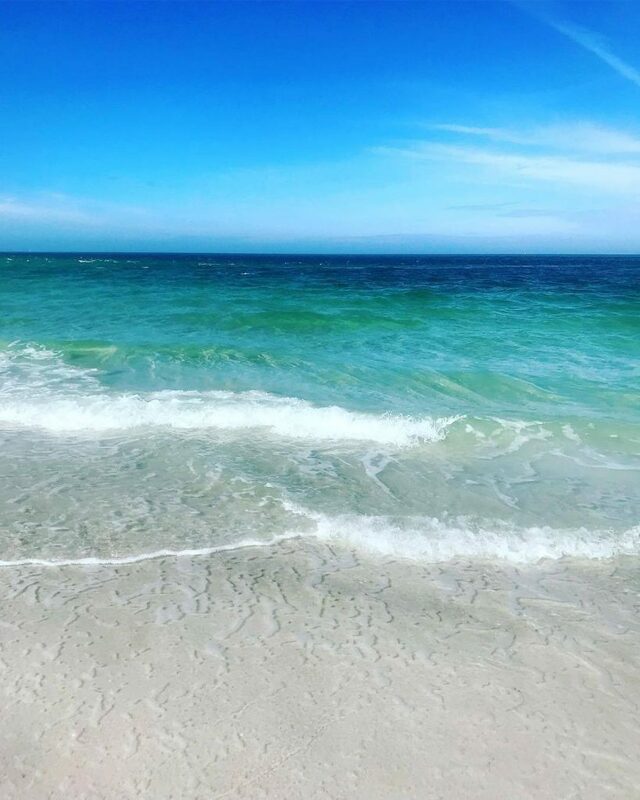 Anna Maria Island and a majority of the Gulf Shores have been affected by Red Tide since the mid summer of 2018. The island showed extreme improvement in Sept/Oct and hasn’t really shown any remnants of the nasty Red Tide since. 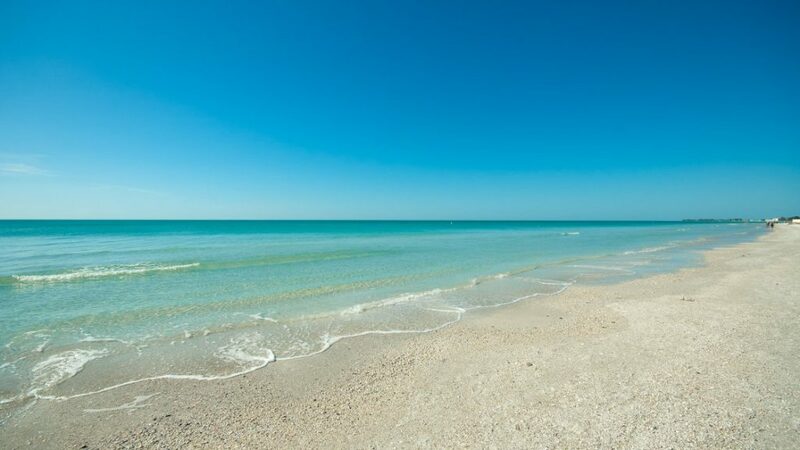 In latest samples taken from the shores of Anna Maria Island, there has been little if any background concentrations. 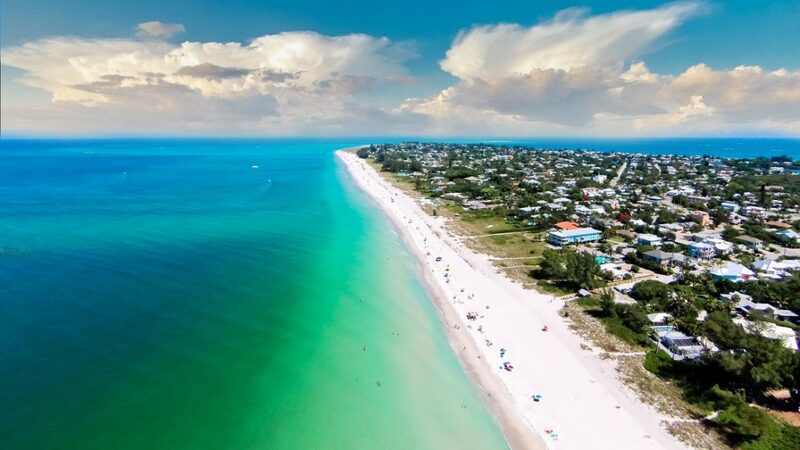 With the cooler water temperatures along with some pretty strong storms that came in just before the Christmas holiday, scientists are predicting that Anna Maria Island’s Red Tide days are behind them. Anna Maria Island Fishing with Captain Mike’s Fishing Charters Island Golfing for a Cause, Payton Wright Foundation Sunset Dining and Sustainable Fishing Practices. The perfect match on Anna Maria Island Tour de Turtles – The Islands Fastest but Slowest Race!